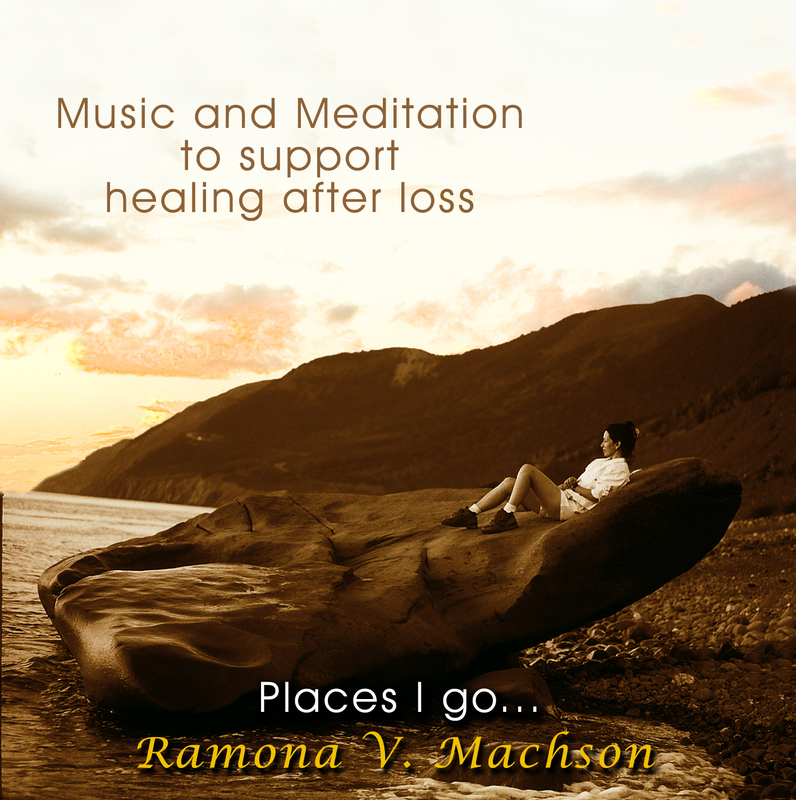 Ramona’s distinct gifts as a performer, songwriter and music therapist join together in her dynamic music performances. Her soulful voice and heartfelt songs unite and empower audiences leaving them feeling energized and inspired. Each performance becomes more than a listening concert. It’s a “music experience” touching the mind, body, and soul.  Soul To Soul Music Sessions and Workshops are created specifically for those facing a particular hardship or challenge in their lives. The intention of Soul To Soul Sessions is to help participants reach a more peaceful state of being through the use of voice, drumming, meditation, movement, writing, and breath work. From this centered state one’s own wisdom and healing can emerge. SoulPeaceProject is a program devoted to a more peaceful and loving world through our connection to inner peace. It’s focus is on the youth of our communities, helping them to cultivate inner peace and love. SoulPeaceProject’s intent is to broaden empathy and respect within one’s self, which in turn can broaden the circle of empathy and respect toward others. Also available as digital download on iTunes and Amazon.